So, if you haven't noticed from my previous posts, I'm a bit of a fan of the Good Things range, available at all good Boots stores. Their products are natural and nasty-free with the added bonus of being exceptionally affordable - everything is under £8 and they really do last a long time, and the best of all: they smell fab. If berry smoothies and honey yoghurt is up your street, then don't miss out on these beauties. This is such a great lightweight creamy cleanser that simply and effectively removes face make-up. I say face make-up as for me, it's not the most effective for ridding you of panda eyes, so it makes for the perfect morning cleanser. Quick and easy with a delectable scent of breakfast smoothies. It leaves my skin feeling soft, clear and nourished. This is a gel-like formula aims to reduce sebum production as well as blemishes without the dreaded stripping effect. I think this cleanser works best when applied on to warm, damp skin and really massaged in so to truly see its benefits of lifting away excess oil and impurites followed by removal with a hot cloth. Again, for me, it's not the most effective for removing the heavy clap from the eyes, but it's not terrible as I double cleanse regardless. I don't think that's the purpose of this cleanser anyway, it doesn't pose as a heavy duty product and thus, I use it in my second step of cleansing. In terms of reducing oil production, I think it does what it says on the tin; my skin is refreshed, not stripped and it leaves me with a soft matte finish. Therefore, ideal for morning and night. If you're an oily bean like me, I'd recommend giving this a whirl. This stuff for me has become a firm favourite not just in the range, but in my entire collection. 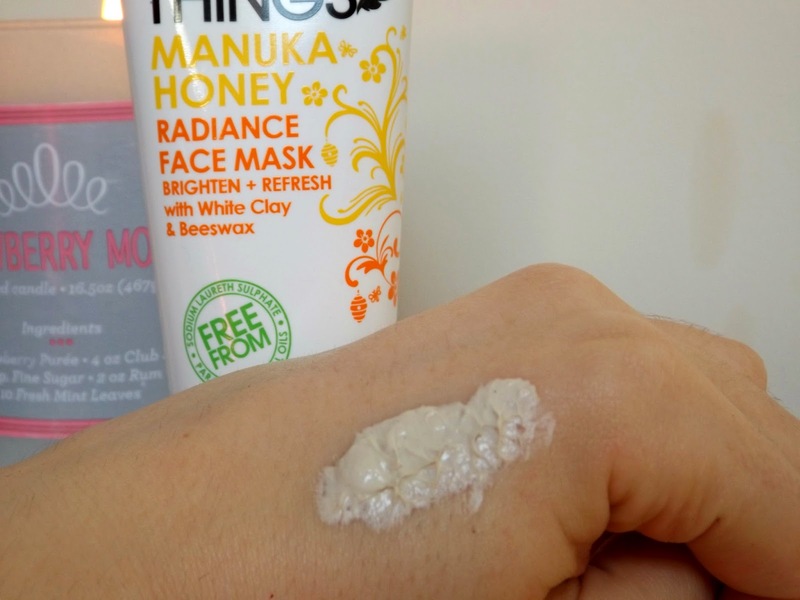 It's a really nice take on a clay clarifying mask: it smells lovely for one like a creamy honey yoghurt and applies really well. A little goes a long way and you can feel its clarifying effects pretty much instantly. 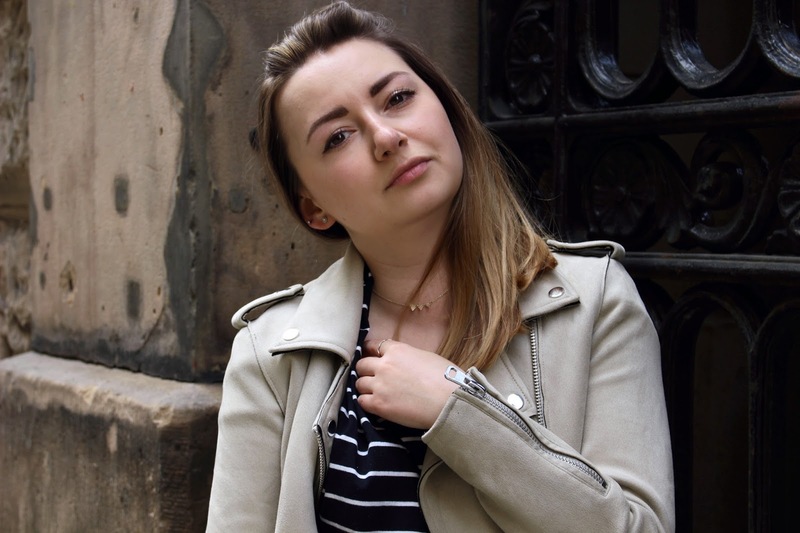 After removal, I'm not reaching for the moisturiser like with some clay masks I've tried and my skin looks visibly brighter and more refined and the next day I do notice I have a more matte, yet radiant complexion. For the price, I don't think you can go wrong and perfect for the warmer weather as faces tend to become increasingly shiny. Unfortunately this little number seems to have been discontinued, leaving me slightly perplexed. Although no longer sold, I thought I'd mention it regardless as it's just another rave review for the brand. Hydrating, lightweight and gets rid of eyebags like nobody's business. Praying this comes back into production as it was such a gem, and with use every single day for almost a year with product still remaining, it's certainly stood the test of time. I don't know how to replace it. As you may be able to tell, I'm a fan. I can't wait to try more of Good Things' products - I've particularly got my eye on their mattifying moisturiser to prep my skin even more. Despite their cheap price tag, they really do deliver on the quality. Have you tried any of their productS? What's your favourite?